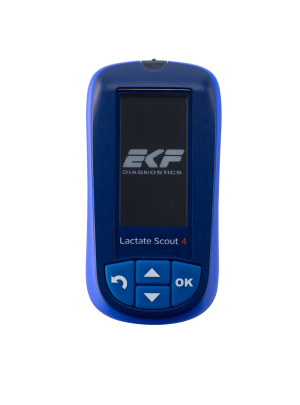 New for 2019 is the Lactate Scout 4 from EKF Diagnostics . This hand-held lactate analyzer was developed for the use in sports medicine - especially athletes use this measurement. 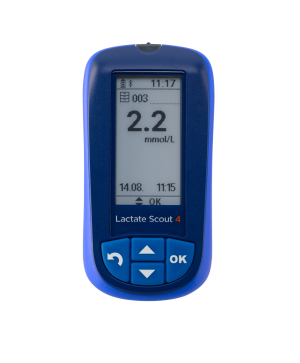 With integrated step test function and Bluetooth connectivity, it is the simplest and most advanced lactate meter in the market.